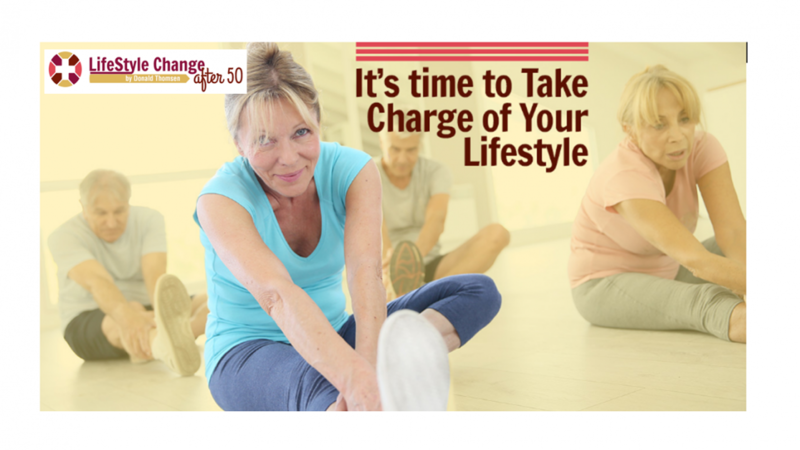 Many people see aging as the ultimate loss of control, and I can’t blame them. Instead of acknowledging and honoring the aging process, our culture deplores it and pours billions of dollars into fighting it. However, it happens anyway. As a result, many of those who have aged see themselves as defeated and useless, when in fact, they were fighting the wrong battle from the beginning and completely missing the point of aging at the same time. The fight is not to stay young; it’s to embrace your age and thrive in it, whatever that looks like. Our neurons stop connecting as quickly. Our joints hurt. Organs break down. So be it. We’ve been adjusting and rolling with the punches for decades and decades, thriving in spite of hardship. This is no different, even if it feels like it is. In today’s blog, I want to give you three keys to write down and put on the bathroom mirror or above the kitchen sink. We all know that challenges can actually increase as we age. Getting older isn’t easy! However, health challenges, financial challenges, and family challenges are often out of our control. We don’t choose to face them; they just show up and we have to sink or swim. It is for this exact reason why challenging yourself is so important. Facing challenges that you choose gives you vital control over your situation. It means you can pick challenges that help you grow in ways you actually want to grow. Basically, I’m urging you not to go passive in front of a television. It’s just as bad for you as it was for the kids you shooed away from the TV and sent into the backyard when you were younger. Make fitness a major priority. 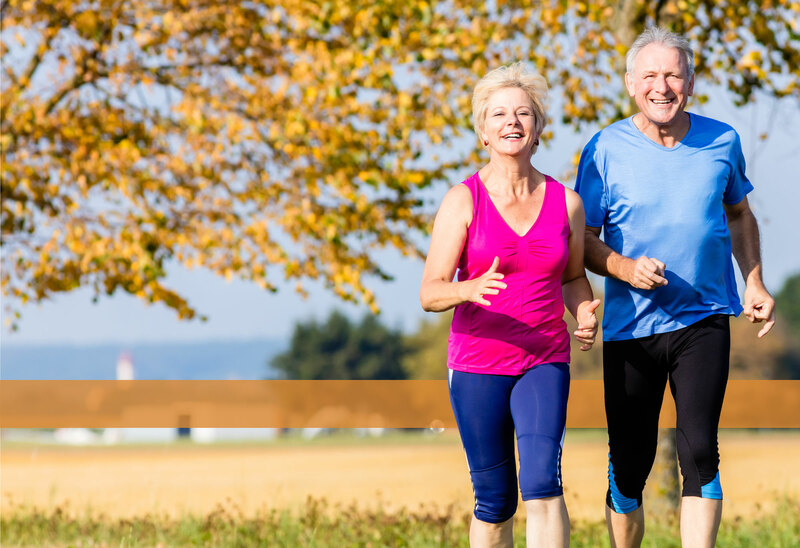 The worst thing you can do is accept and internalize the ridiculous assumption that old people aren’t supposed to improve their lives with fitness, that they’re past the point of wellness. If you have arms and legs, you can use fitness to make your life better. Not only will it keep weight away, smooth out sleep issues, and keep your energy levels up. There is literally no downside as long as you take the time to exercise in a way that suits your unique needs. I am here to help make that happen. By that, I mean don’t starve it on game shows and other television programs. Give it work to do. Keep it strong so it can keep you going strong. Whether you love puzzles, crosswords, or writing mysteries, there is always something you can do to let your brain play. Stop biting your tongue at the insensitive comments of your younger friends and get started on your fitness transformation today.